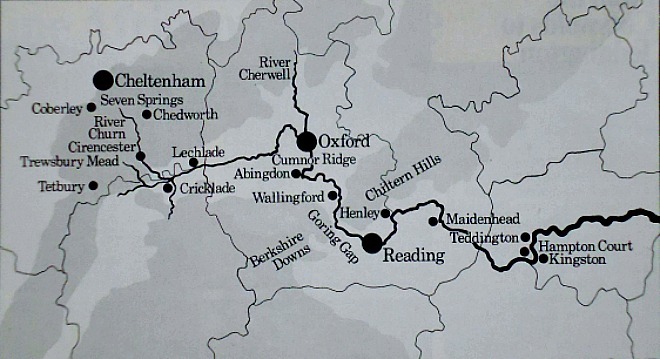 Map of the River Thames (Cotswolds to Teddington). Hic Tuus, O Tamesine Pater, Septemgeminus Fons, (Here, O Father Thames, is thy sevenfold source). 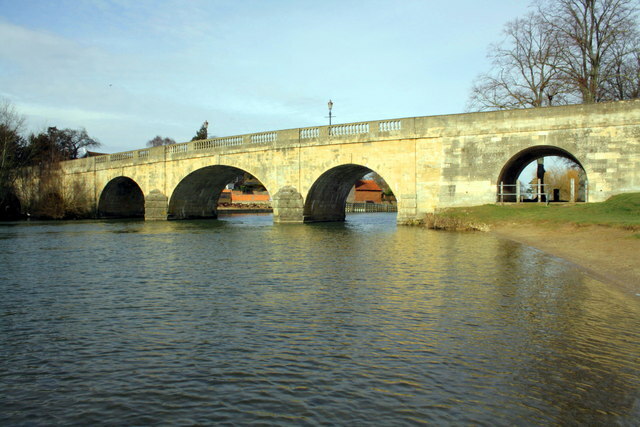 The Thames at Wallingford Bridge (photo credit: Roger Templeman – for Geograph). River Thames above Teddington (photo credit: Philip Halling – for Geograph). “The centuries sit lightly on the Upper Thames. Yet it is always London’s river, feeling the force of social and technological change pulsing out of London in many subtle ways, some hurtful, some making for its betterment. I shall discuss these in the August issue of the ILN, and describe what I call the ocean-Thames, whose ships go out to the farthest seas of the world by that nursery of seamen the Thames Estuary,” so says the author of this magazine article J. R. L. Anderson back in 1971. Anderson, J. R. L., ‘London’s River 1 – From The Costwolds To Teddington,’ The Illustrated LONDON NEWS, Vol 259, No 6876, Holborn Hall, 100 Grays Inn Road, London WC1. July 1971.
http://www.geograph.org.uk/photo/2929575 © Copyright David Stowell and licensed for reuse under this Creative Commons Licence. http://www.geograph.org.uk/photo/2813784 © Copyright Roger Templeman and licensed for reuse under this Creative Commons Licence. 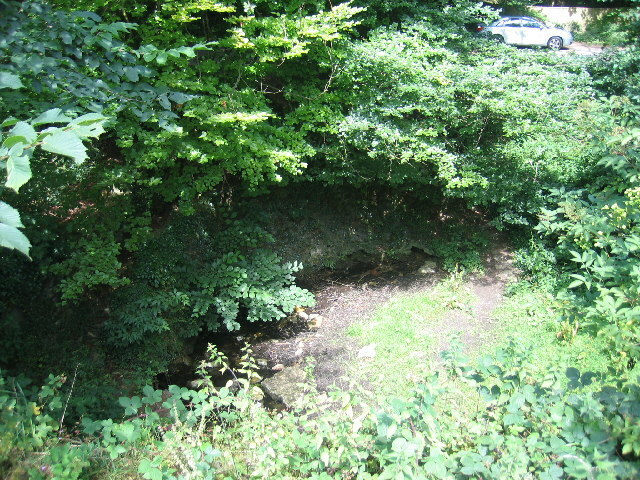 http://www.geograph.org.uk/photo/2592231 © Copyright Philip Halling and licensed for reuse under this Creative Commons Licence. 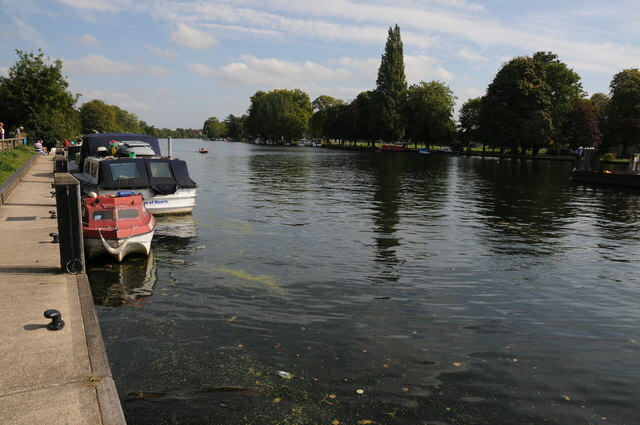 Categories: Misc Subjects | Tags: J. R. L. Anderson And The River Thames, London's River 1 - From The Cotswolds To Teddington | Permalink.